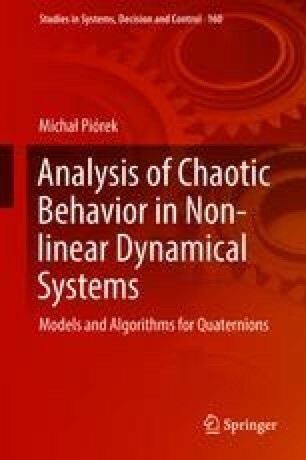 The deterministic chaos term and its properties is tightly connected with dynamical systems theory. Good references of dynamical systems theory can be found in A. Katok and B. Hasselblatt (Introduction to the modern theory of dynamical systems. Cambridge university press, Cambridge, 1997, ), S. Wiggins (Introduction to applied nonlinear dynamical systems and chaos. Springer Science & Business Media, Berlin, 2003, ), V.V. Kozlov (Dynamical systems III, Springer Science & Business Media, Berlin, 2013, ), J.M.T. Thompson and H. Stewart (Nonlinear dynamics and chaos. Wiley, New York, 2002, ) and E. Ott (Chaos in dynamical systems. Cambridge university press, Cambridge, 2002, ).